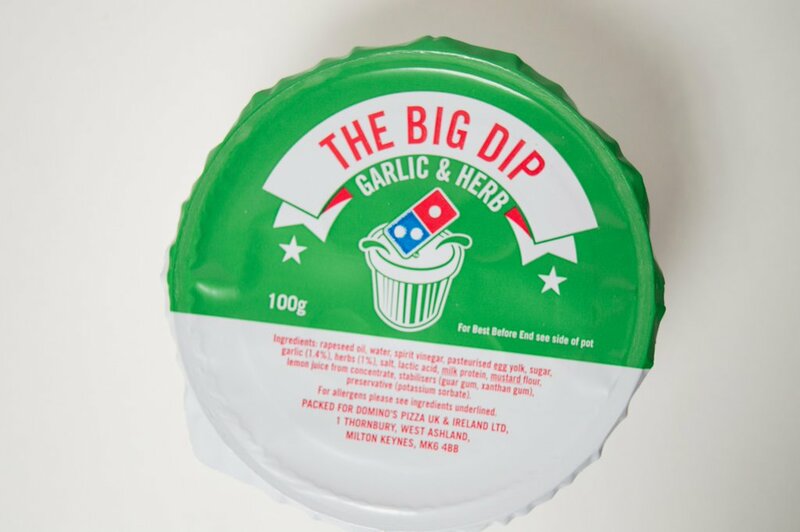 For many, the garlic and herb dip is an essential part of the Domino’s experience – but there’s something about the chain’s large pots that have ruined some people’s entire year. 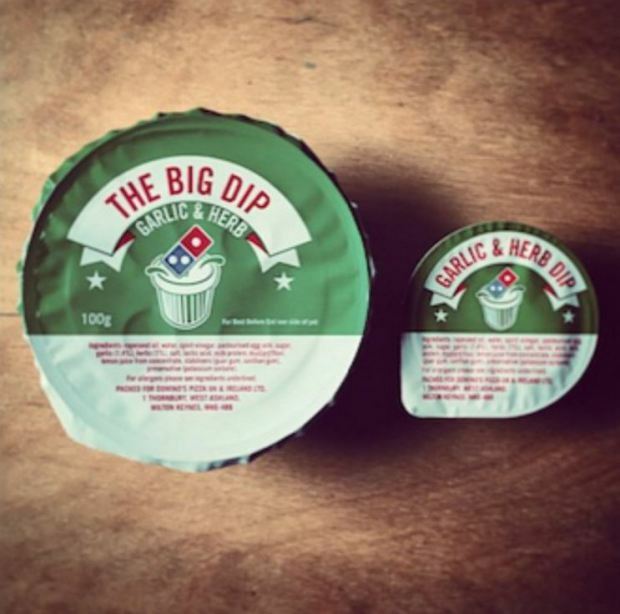 The popularity of the dip was confirmed when Domino’s introduced the large pot because of public demand – people cannot get enough of the stuff. Well – we’re sorry for what you’re about to read – but they contain a ludicrous amount of calories…. 675 of them! That’s right – the dip has more calories than two McDonald’s cheeseburgers – which is more than a third of the daily recommended calorie intake for women. Our Garlic & Herb Big Dip is great for sharing with family and friends, and we recommend each party size should serve at least four people. Single size pots are also available at 169 calories each. We’re committed to providing transparent nutritional information on our website and via our app, to enable customers to make informed decisions. The company says that the large pot is designed to be shared between four people – but does anybody really share?